Nicole Kidman's wig in 'Boy Erased' movie is getting an Oscar! The official trailer of the American coming-of-age film Boy Erased was released on Tuesday and it has left fans breathless. Based on Garrard Conley's memoir of the same title, Boy Erased tells the story of a teenage boy who is sent to conversion therapy camp after he told his parents he is gay. The story resembles the plot of another big film this year, The Miseducation of Cameron Post, except in Boy Erased Academy Award winners Nicole Kidman and Russell Crowe deliver stellar performances capable of earning them more accolades. 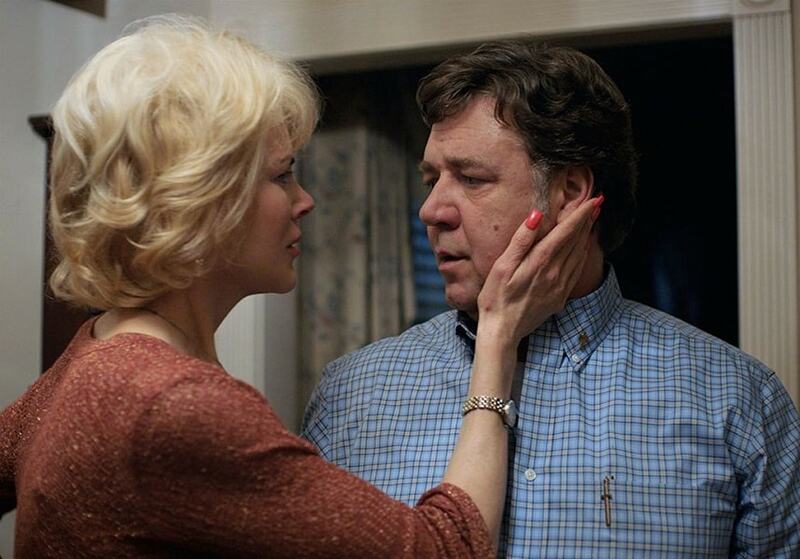 In fact, Nicole Kidman's Southern glory wig alone deserves an Oscar on its own! Boy Erased is out in November and we sure can't wait!